Do You Need a Building Permit for a Nationwide Roll Out? Check out Permit Place! Permit Place is a Permit Expediting and Entitlement Consulting firm. 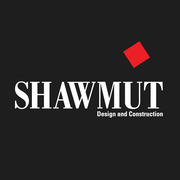 They are Planners, Construction Managers and Real Estate Professionals uniquely offering superior customer service to the construction, development, and real estate markets. 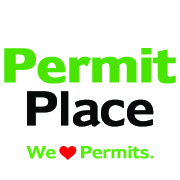 Permit Place constantly strives to provide you with the highest quality customer service, information and local service available.